STEPHEN PARR DEPARTING KSLA IN THE SUMMER. Little Rock Station Seeking Input From "Fans"
Found this on KATV's Facebook page a moment ago. They want input from their "fans". 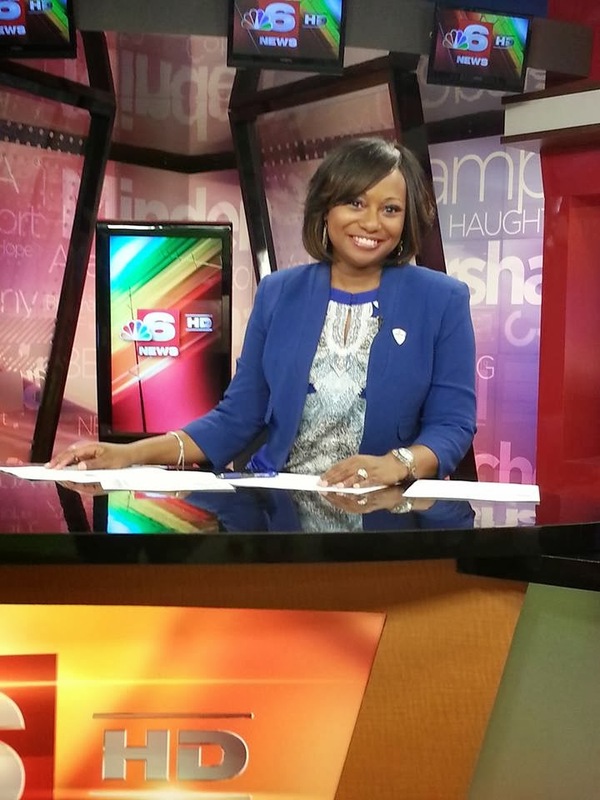 Wendi Redman is moving to evenings at KTBS/Channel 3/Shreveport. Friday was Redman's last day on the morning show. She will now be anchoring the 5pm newscast for the station. Does KATV still have its River Market studios? I am watching Live at Five for the first time in months and they are at their main studio location. I thought they used the River Market for their morning...9am...noon and 5pm newscasts. Stefanie Bryant has been named the new morning co-anchor at KTAL/Channel 6/Shreveport. 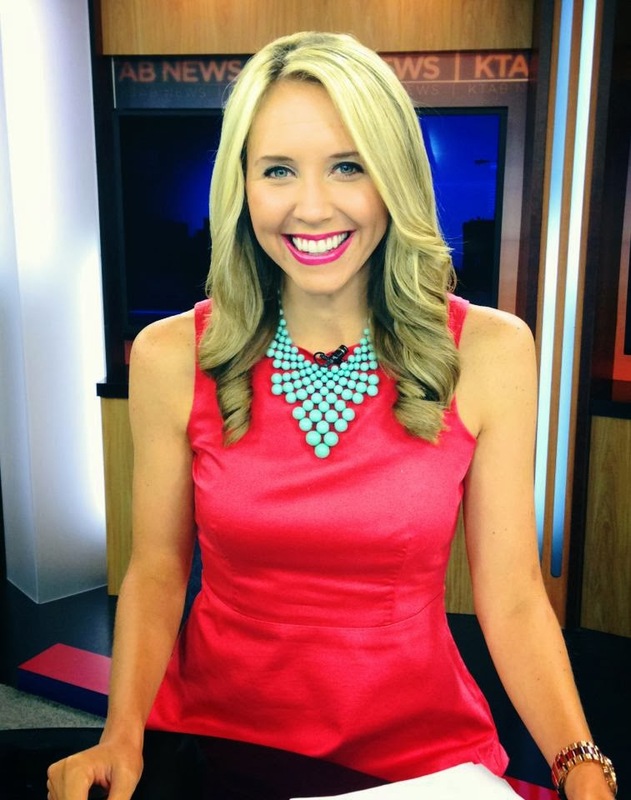 The former KTHV/Channel 11 anchor left the Little Rock airwaves back in August 2013. Bryant fills the spot formerly held by Leslie Draffin who left Shreveport for Oklahoma City's Fox 25. KARK/Channel 4/Little Rock has added a new reporter to its team. Maxine Ridling comes to Little Rock from KTAB/Abilene, Texas. At KTAB, Ridling was the 5, 6 and 10 anchor.